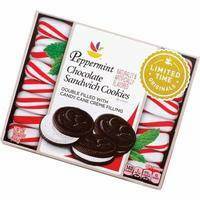 Giant’s Peppermint Inspired Creations- Limited Time! I love it when a brand wants me to eat their food. As a person of fluff, I obviously have zero problems taking care of that aspect of my business. However, when Giant Food sent me their latest box, I’ve got to be honest you guys, I had a problem. 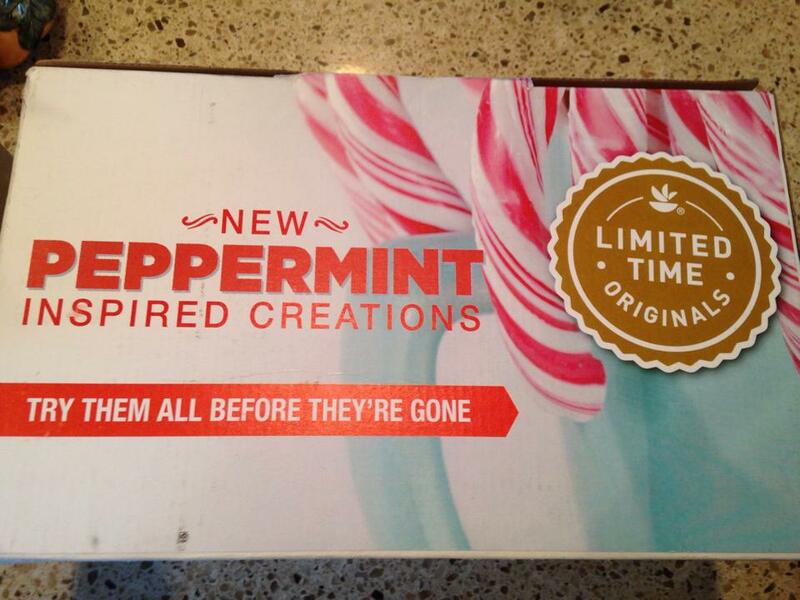 However, once I opened this box, I had zero trouble getting feedback from all the peppermint lovers around me. Day one- I opened the box on the same day my friend Stacey swung by, and she almost lost her mind because there was peppermint bark inside! This is hilarious to me because Stacey is about the same size as my 7 year old daughter, so the idea she was going to down a pound of peppermint bark at any point in time was just unbelievable. She started snacking on it as soon as I got it out of the box, though! This bark is super cute, and it definitely would pass for homemade if you wanted to break it into pieces and put it on a tray. I’m not saying any of us would ever be in such a rush we needed to resort to something like that. I’m just saying that, you know, hypothetically, if you were in a holiday pinch, we’d all understand. The next thing in my box was the Peppermint Chocolate Sandwich cookies. I took these to a marathon board of review for Eagle Scout in our troop. We did FIVE board of reviews in one day. Well, the collective “we”, I actually only sat three of them. These made the room smell delicious and they were all gone by the time I left on Sunday afternoon. Finally, we were sent a Peppermint Whoopie Pie kit. We haven’t made this yet- we’re actually saving them to use at a special event we have coming up (super secret! ), but here’s a link to another blogger who shows you how easily they go together! This would be an adorable baking project for you and your kiddos- even tiny kids could roll the finished product in crushed candy cane! 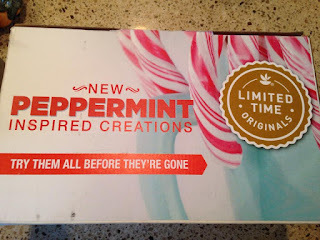 Giant Food’s Peppermint Inspired Creations line doesn’t just include food, though, which is great for me because I love the smell!! Cleaning products, ice cream, floral arrangements, soaps, body washes, candles, cakes, and cookies, are all part of this versatile holiday line of products! 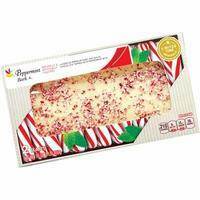 Whether you’re looking for a holiday treat for your own family, or you’re in need of a hostess gift or something to spruce up your home for the season, head to your local Giant Food to stock up on this adorable line of Peppermint fun! Thanks to Giant Food for sending me some of their Peppermint Inspired Creations line to sample with my friends and family. While they provided free products for this post, all opinions are my own.